October has arrived. 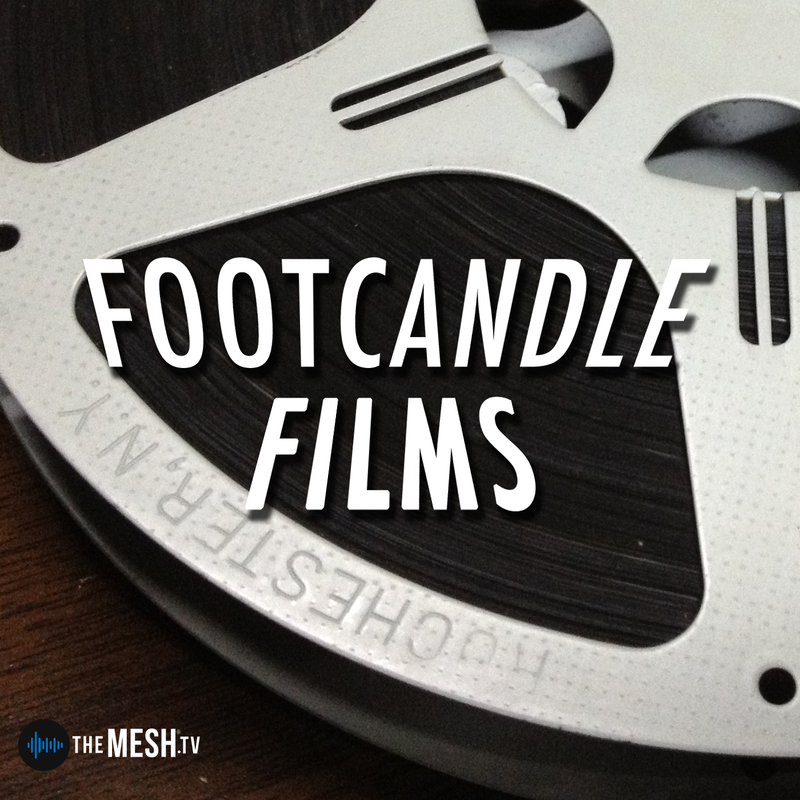 Time for pumpkin spice lattes and a recap of the 4th annual Footcandle Film Festival. Along with recounting festival highlights, Alan & Chris share a review of American Animals – a film which was featured in this year's festival as a special presentation. Recommendations: "Night of the Living Dead (1968)", "Rampage"